In line with its silver anniversary, the Ateneo Blue Repertory goes creepy and topsy-turvy as they present “The Addams Family: An American Musical” with music and lyrics by Andrew Lippa and book by Marshall Brickman and Rick Elice for its Newbie Production. 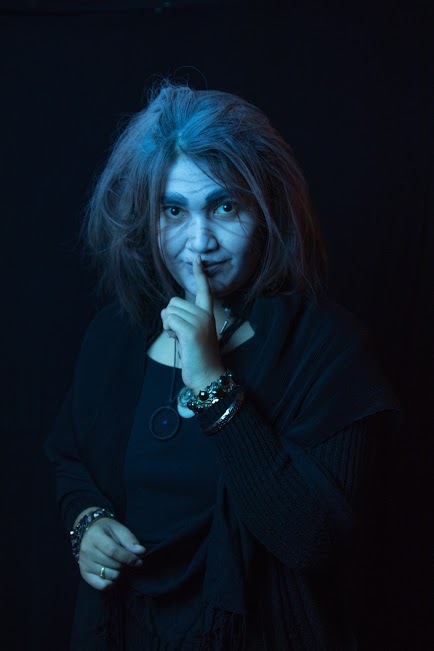 Set in the Addams family home in the middle of Central Park, The Addamses are once again at their graveyard doing what Addamses do, but something has gone horribly wrong, or worse—horribly right. 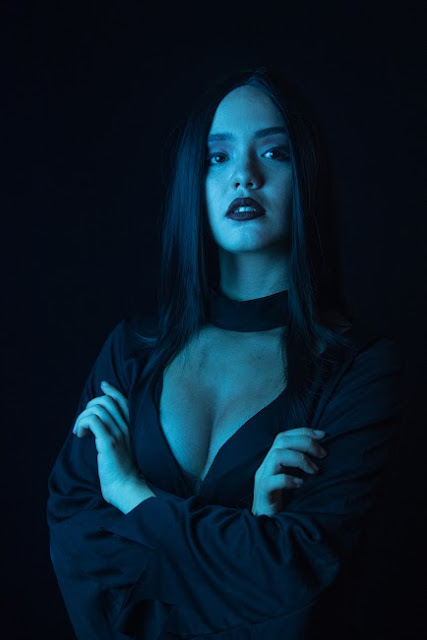 Charming little Wednesday who once poisoned her little brother for a ride in the ambulance is in love-- with a boy from Ohio. 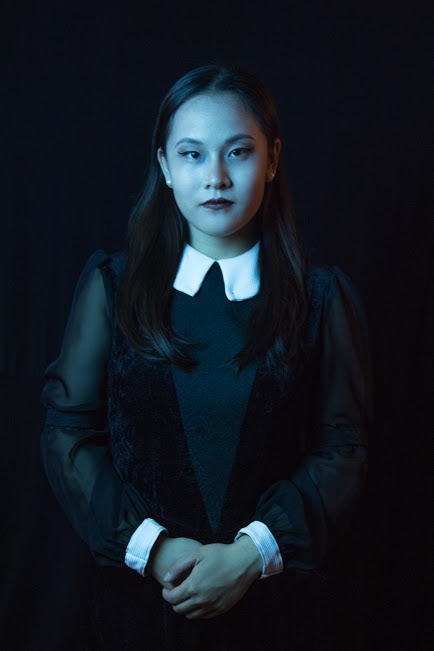 The question of “Will Wednesday stay loyal to the darkness inside of her, or is this the end of the Addams family as we know it?” will haunt the audience as they go through the family’s wills and woes. 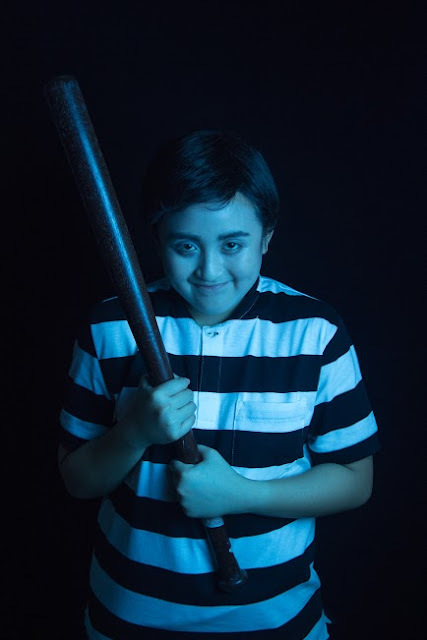 The leading cast of THE ADDAMS FAMILY are as follows: Bryce Palafox – Gomez Addams; Arianna Norton – Morticia Addams; Trisha Balan and Ashe Uy– Wednesday Addams; Janine Idquival – Pugsley Addams; Jolo Fernando and Michael Ubamos – Fester Addams; Mar Argente – Grandma Addams; and Adrian Chio – Lurch. 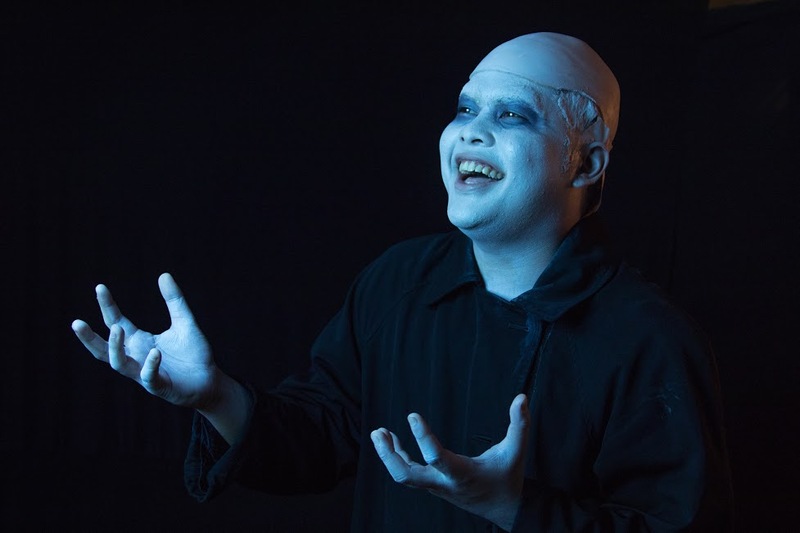 The supporting cast of THE ADDAMS FAMILY are as follows: Don Mabalot and Anthony Peralta – Lucas Beineke; Kirk Kierulf – Mal Beineke; Sofia Santelices – Alice Beineke; and Alexa Prats – Alice Beineke. The ensemble of THE ADDAMS FAMILY are as follows: Polo Buenafe – Conquistador Ancestor; Matthew Fernandez – Caveman Ancestor; Sari Avedillo – Soldier Ancestor; Lulay Santiago – Puritan Ancestor; Yanni Bunagan – Saloon Girl Ancestor; Adrie Amante – Courtesan Ancestor; Tara Oppen – Flapper Ancestor; Jam Binay – Indian Ancestor; Frances de Guzman – Cousin Helga; Shawn Landayan – Aunt Herman; Lexi Cruz – Acrobat Ancestor; and Migs Lim – Gambler Ancestor and Grim Reaper. 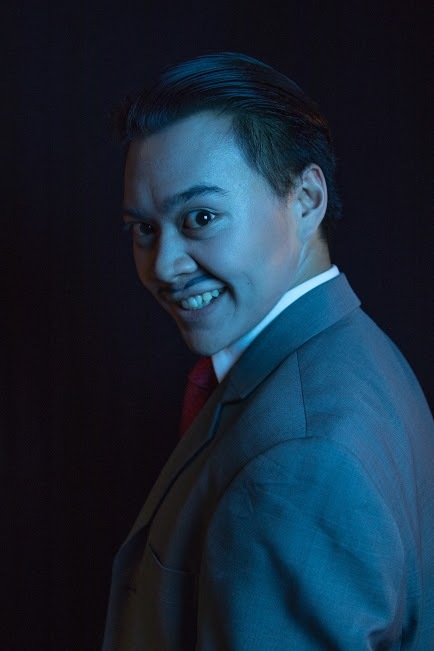 THE ADDAMS FAMILY: AN AMERICAN MUSICAL is under the direction of Darrell Uy, a blueREP alumnus holding a degree in BS Management Engineering from the Ateneo de Manila University. 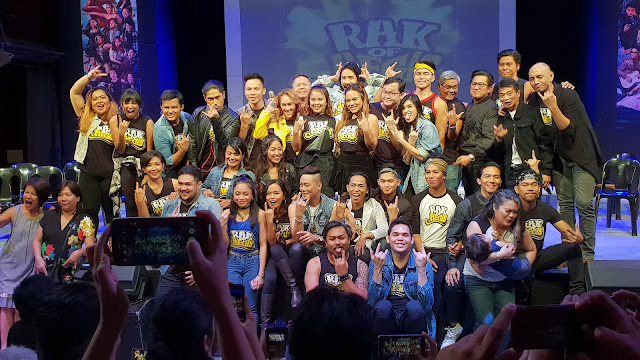 Working with the Ateneo Blue Repertory, he was the assistant director of the company’s run of Urinetown: the Musical alongside Missy Maramara in 2015 and Breakups and Breakdowns by Joel Trinidad, also in the same year. 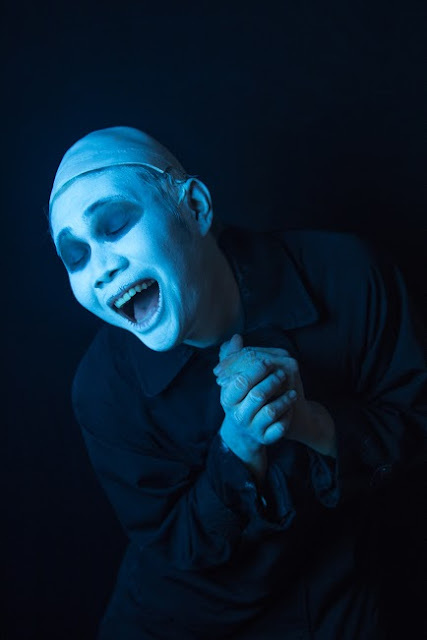 Mr. Uy has also worked with the Ateneo Fine Arts Department as assistant director in multiple productions, including Authorial Intent (2015), Purgatorio (2016), and Iphigenia and Other Daughters (2016). Alongside Darrel Uy, is the Artistic Team composed of Mia Fortugaleza as Assistant Director, Abi Sulit as Musical Director assisted by Nicole Chiang and Senanda Gomez, Evee Raypon assisted by Marcel David for choreography, Kayla Teodoro as Set Designer, Miguel Panganiban as Light Designer, and Mikka Espino for costumes and makeup whose teams will help bring the dead back to life. 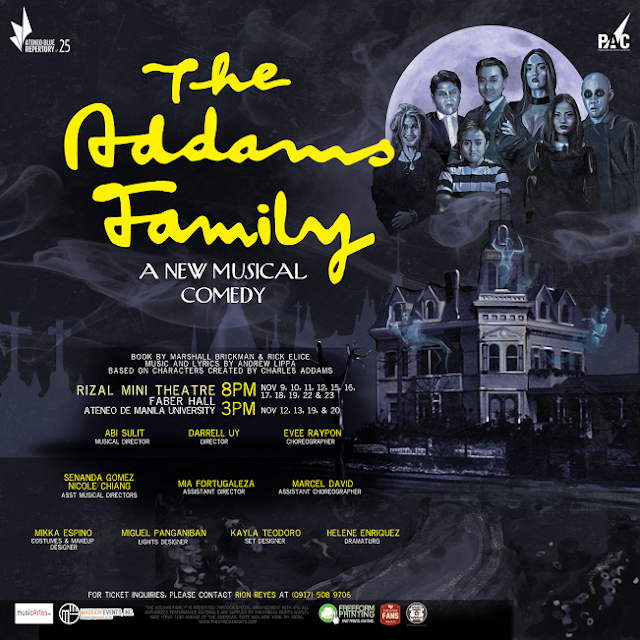 Watch the Addams family in action as they face a massive threat to their family’s name. 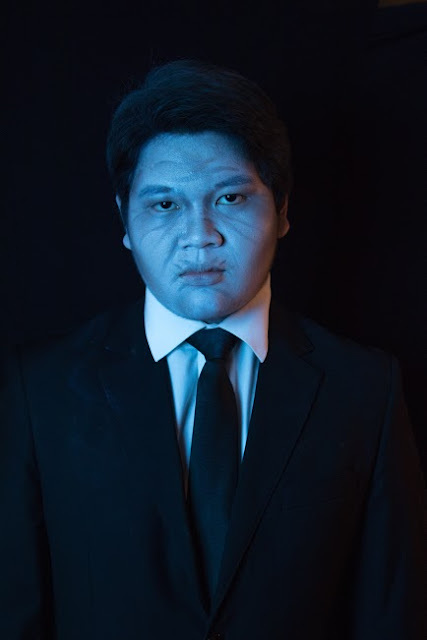 Join the Ateneo Blue Repertory in this year’s newbie production as we test the notions of ‘normalcy’ in our day-to-day lives and be with us as we hold our family first and family last. THE ADDAMS FAMILY: AN AMERICAN MUSICAL will run from November 9 - 23, 2016 at the Rizal Mini Theater, Ateneo de Manila University. 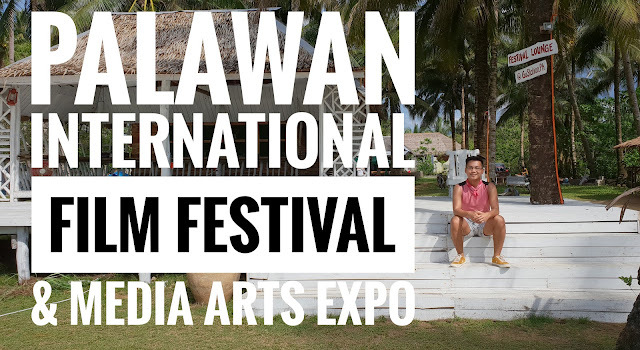 Tickets will cost Php 300 each. 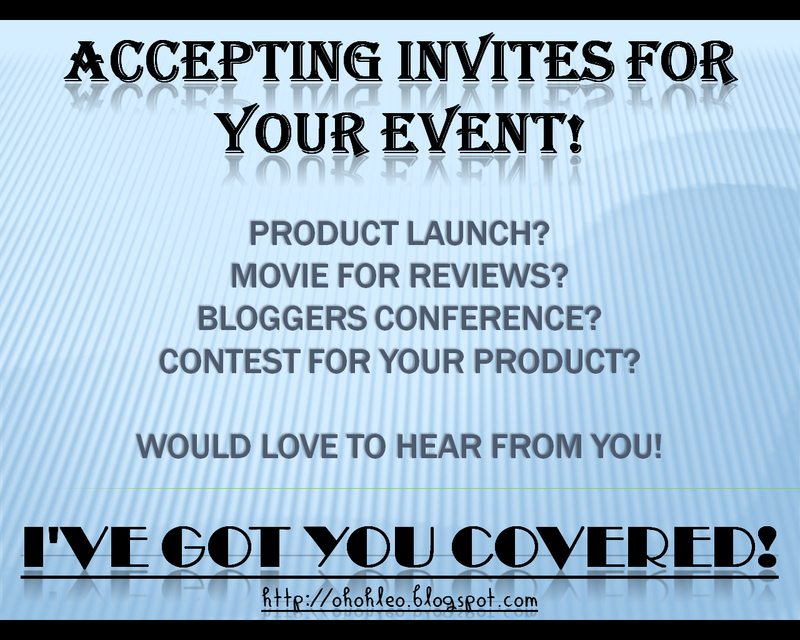 During weekdays, shows will be at 8 pm; on Saturdays, the production is scheduled to begin at 3 pm and 8 pm. For ticket inquiries, please contact Rion Reyes at 09175089706. 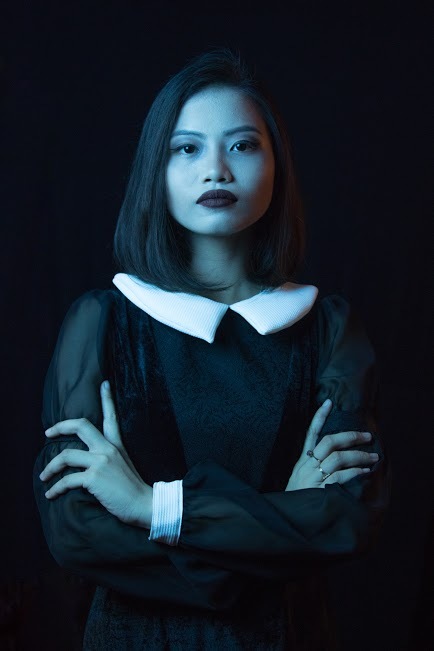 The production team of THE ADDAMS FAMILY are as follows: Kassandra Barnes – Production Manager; Pia Ronquillo – Assistant Production Manager; Jesse Lim – Head Technical Director; Mikee Alvero – Heas Stage Manager; Steph Escuadro – Assistant Head Stage Manager; Rion Reyes – Front-of-House Head; Mikka Espino and Kyla Frencillo – Costumes & Makeup Technical Directors; Miko Castro – Lights Technical Director; Pilar Matoto – Sounds Technical Director; and Isyan Sandoval and Mine Sandoval – Set & Props Technical Directors. The committee heads of THE ADDAMS FAMILY are as follows: Johnason Wei – Chief Finance Officer; Justine Narciso – Design and Publications Head; Gab Mesina – Design and Publications Art Director; Pam Villareal – Logistics Head; Czarina Tiongson and Ar-j Castelo – Documentations Heads; Maia Dapul – Corporate Relations Head; and Clarisse Infante – Public Relations Head. You may also visit Ateneo Blue Repertory’s official website: http://www.bluerepertory.org and follow its accounts on Facebook: https://www.facebook.com/blueREPERTORY, Twitter: @_blueREPERTORY and Instagram: bluerepertory.